Homer: You really thought I’d forgot, didn’t you? Bart: Oh, right. What did you get her, Dad? Homer: A very thoughtful gift. But it’s a surprise! You know it’s such a beautiful morning, I think I’ll take a little stroll around the block. It snowed. Even though this is the tundra, it’s early for snow. We haven’t even cleaned the gutters yet. I ran across Rosies Workwear (the lack of apostrophe is intentional) while prepping this article. How did I never find this place before? The founder of the company took a welding class and discovered that the coveralls available bunched up, causing a safety issue. 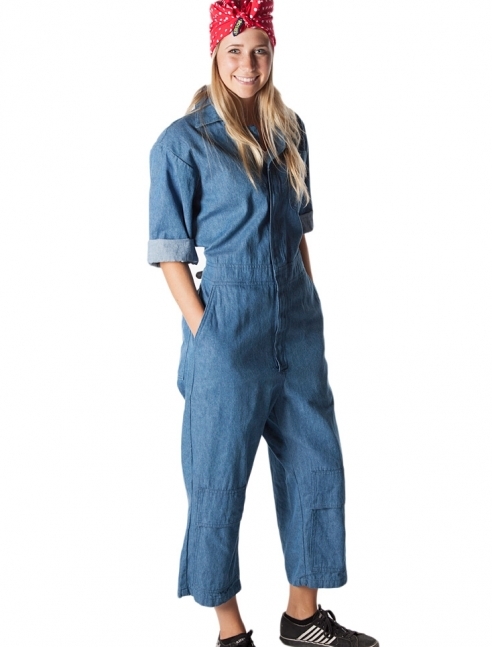 The company offers coveralls (like the cool denim version above) and overalls made for women. They are rugged and have sewn-in knee pads. (If you stop over, check out the gallery of customers wearing Rosie gear.) The site also offers that iconic polka-dot bandana the model is wearing! Kevin gave me a pair of these lovely silver earrings from Uncommon Goods for my birthday this year. The Boogie Board is handy to have around during a project for quick sketches and notes. 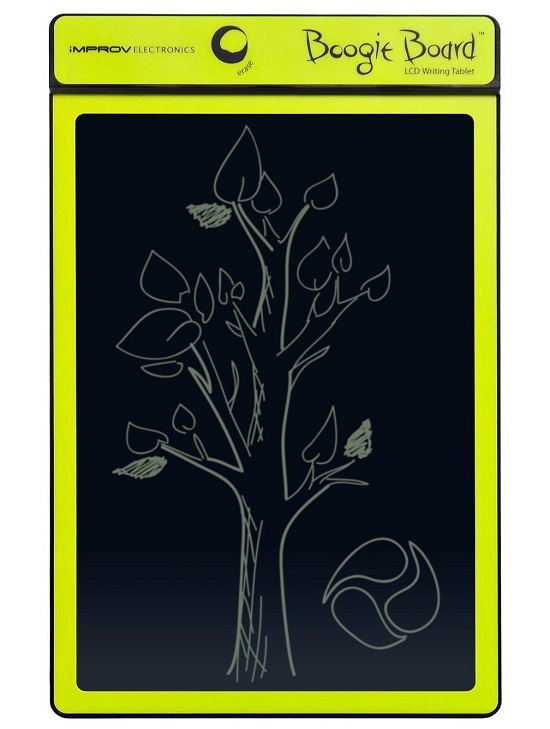 You can write on it with a stylus, or just your finger. We got one of these for Mary the landscaper a couple of years ago, and she keeps it in her truck for quick notes, lists, and calculations. What it doesn’t do is save or export your scribbles, so be sure to take a picture if you want to refer back later. Tablets will certainly let you do this, but not for under $30! I usually end up looking like a droopy owl when I wear safety googles. 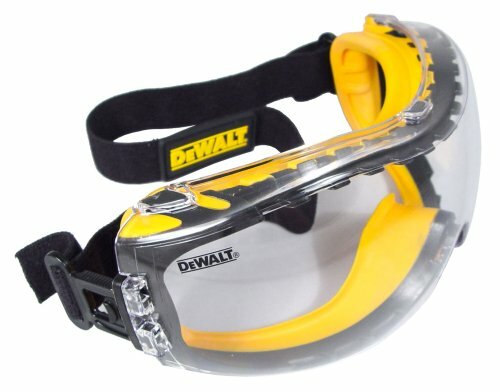 I would love a pair like these from DeWalt — according to the reviews, they actually adjust to fit and stay in place. And they don’t fog up. Plus, everyone can use another pair of safety googles. First thing, be CERTAIN that your recipient is not going to be offended by receiving SOAP as a gift. Got that? All righty, then. Pumice-based soaps (like Lava and Orange Goop) are an important part of the shop, but they can dry out hands and cuticles. So what about a gift set like this? 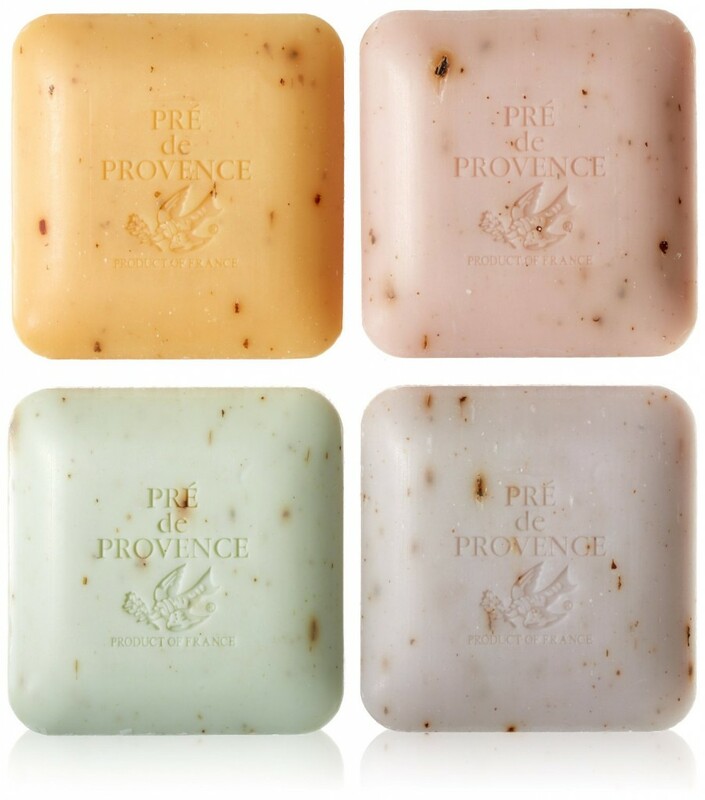 These fancy French gardeners’ soaps have essential oils and include corn meal instead of lava. It’s still exfoliating, but not quite so rough-and-tumble. I doubt that these would replace Lava for those times your lady friend rebuilds an engine, but it will do it most other times. Or, for a personalized gift you can make yourself, try DIY Instagram Coasters from Little House on the Corner. 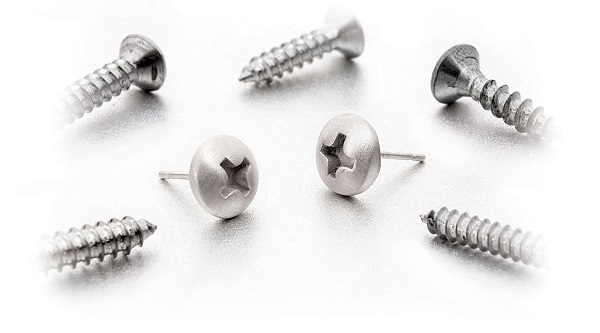 This entry was posted in Family, Romance and tagged christmas home improvement gifts for women, gifts for women diyers. Bookmark the permalink. OK, I need a pair of those earrings IMMEDIATELY! Ha! The Kev did good. I’m wearing mine right now! I love the earings – they’d almost be worth having my ears pierced for. I love workwear for women, too. I can’t tell you how difficult it is to find work gloves that fit! Thanks for including our coasters in your list, too! I think it’s cool that your ears are intact!